Our resident Canadian, Ryan knows maple syrup, ice hockey, and the metric system. 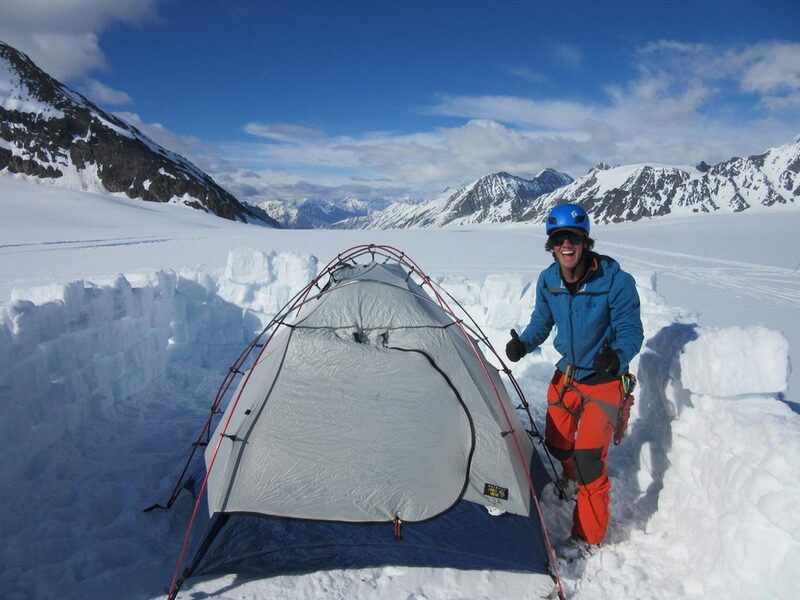 Fortunately for us, he also knows ice climbing, backpacking, and skiing. 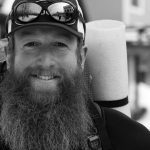 Coming to us with a background of ski guiding in the winters, he quickly became enamored with the rugged terrain and unlimited adventures the Wrangell Mountains hold. 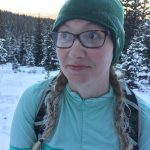 Ryan guides year-round, working the Wrangell-St. Elias season in the summer, and then (slowly) driving his stick-shift Mitsubishi Delica van down the Alcan to the mountains of British Columbia, where he dives into his winter season of guiding. When he’s not a work, he’s living out of his van (named Trinity), and planning/executing extended ski traverses to explore new terrain. 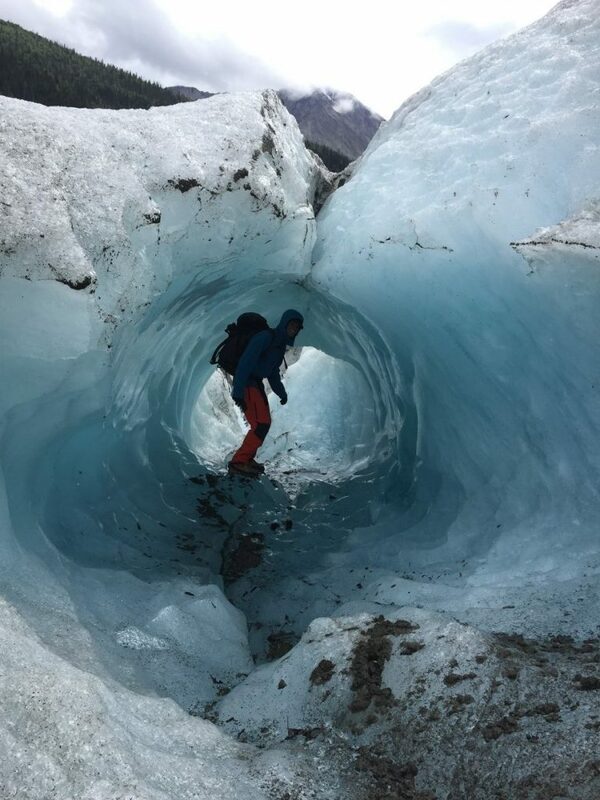 In the summers, Ryan spends his days off ice climbing on the Root Glacier, or attempting seldom-done traverses out from McCarthy. While he’s working, some of his favorite trips include the Glacier and Tundra, or anything that involves Iceberg Lake.